In this Power-packed How to Be a Better Manager or Supervisor program, you will learn proven strategies to improve presentation, negotiation, and how you can manage your team & boss. 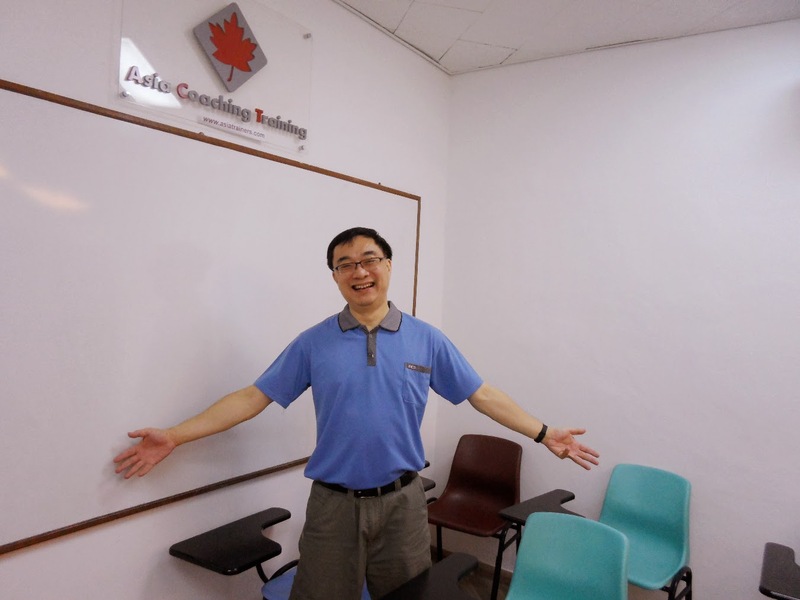 Focused around Asia Coaching Training coaching and training materials used in 39,871 companies worldwide since 1993, you will find the strategies you need to implement significant changes in your career. The 4 key areas covered are People Management, Team building, Leadership and Communication.